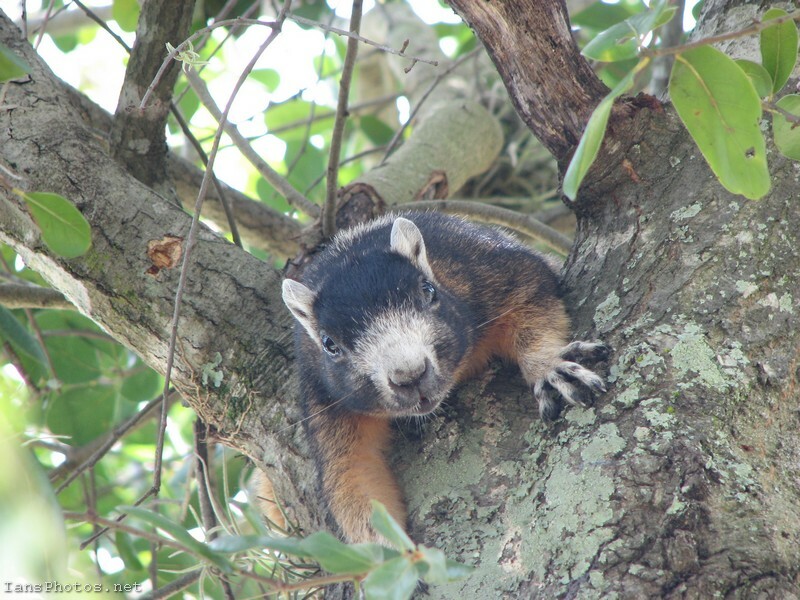 This fox squirrel showed up at the house when he realized we put out seed for the birds. He was there daily for about a month, only stopped coming when the bird seed ran out. His orange and black coat was quite showy. This photo was taken in the back yard when we lived in Muse, Florida. I have several more pictures of this fellow that turned out pretty good. Thank you for taking the time to view my photography. Please feel free to follow me on facebook or subscribe to my blog by seeing the links on the left.